Wherever your run takes you, the New Balance Leadville trail-running shoe doesn~t mind paths that lead over the river, through the woods, and beyond . . . Hardy mesh and synthetic upper materials. 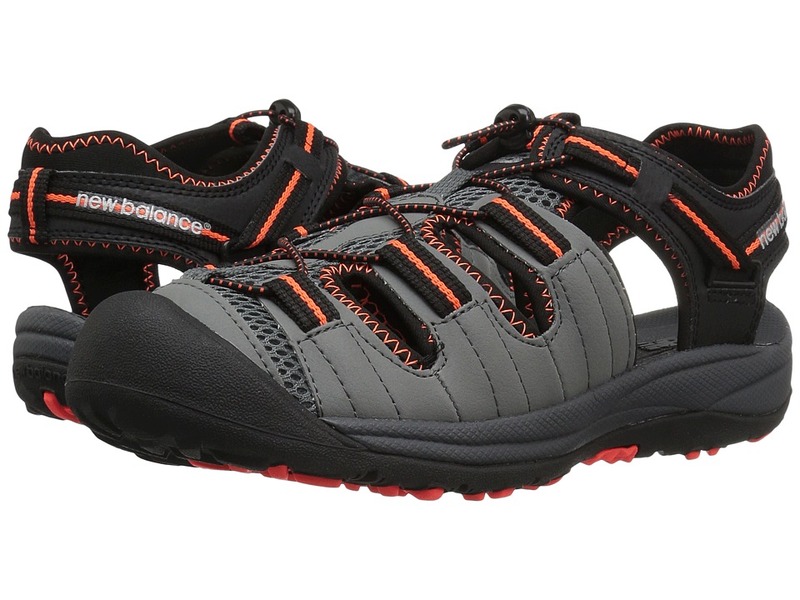 Fantom Fit upper technology offers ultralight, structural support. Gusseted tongue helps keep debris out. Lace-up closure. Sure Lace system keeps laces locked into place. Protective toe cap. Plush tongue and collar. Breathable fabric lining. Removable foam insole. REVlite midsole delivers a lightweight ride and lasting underfoot plush. Low-to-the-ground N2 forefoot technology supplies reliable, responsive cushioning. Medial post adds stability. Vibram outsole maximizes surface contact for optimal traction. UL last allows foot to expand during long runs. Imported. Measurements: Weight: 13 oz Product measurements were taken using size 8.5, width B - Medium. Please note that measurements may vary by size. Weight of footwear is based on a single item, not a pair. 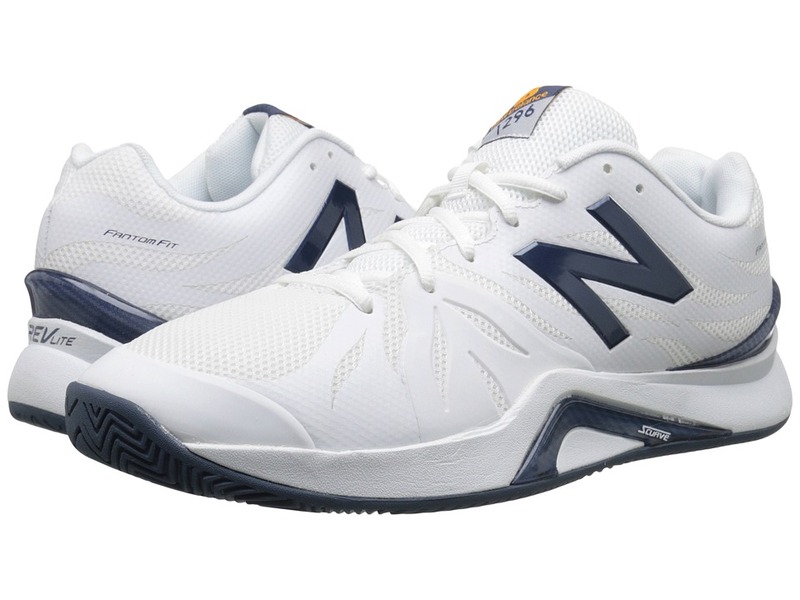 Get the advantage on the tennis court with the New Balance WC1296v2! Breathable synthetic mesh upper with lateral forefoot overlays. No-sew material application offers a thorough construction throughout. Traditional lace-up closure for a secure fit. Slightly padded tongue and collar for added comfort. Fabric lining for a good in-shoe feel. C-CAP and ABZORB technology provides superior cushion on footbed for explosive movement. Non-marking herringbone outsole for traction on indoor and outdoor courts. 12 mm heel to toe drop. Imported. Measurements: Weight: 15 oz Product measurements were taken using size 8.5, width B - Medium. Please note that measurements may vary by size. Weight of footwear is based on a single item, not a pair. 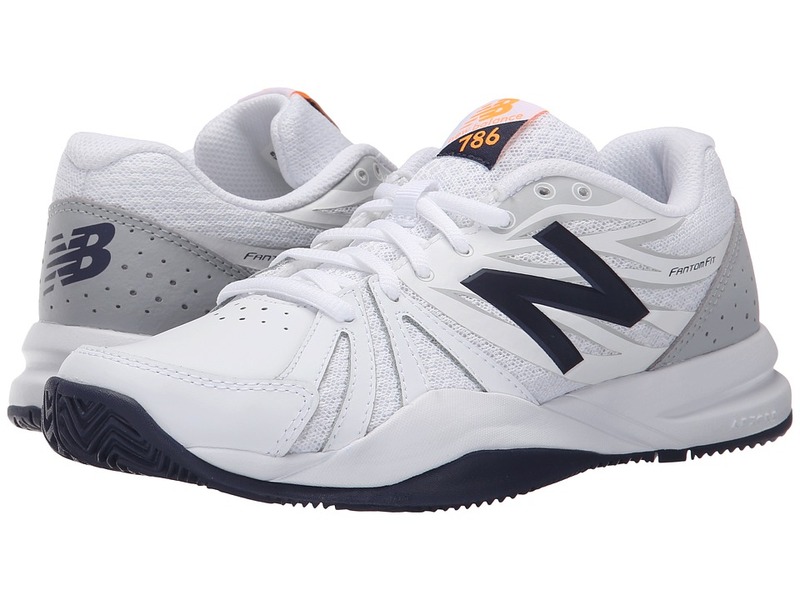 Serve the courts with the WC786v2 tennis shoe by New Balance! Designed for the tennis player. Leather and synthetic upper materials. Lace-up closure. Long-wear drag tip. Padded tongue and collar. Breathable fabric lining offers a great in-shoe feel. Removable foam insole. REVlite midsole foam delivers durable, lightweight, responsive performance without sacrificing cushioning or stability. Lateral forefoot overlays exude further stability. 10 mm heel to toe drop. Non-marking Herringbone outsole encourages quick pivoting in both indoor and outdoor settings. Imported. Measurements: Weight: 12 oz Product measurements were taken using size 8, width 2A - Narrow. Please note that measurements may vary by size. Weight of footwear is based on a single item, not a pair. 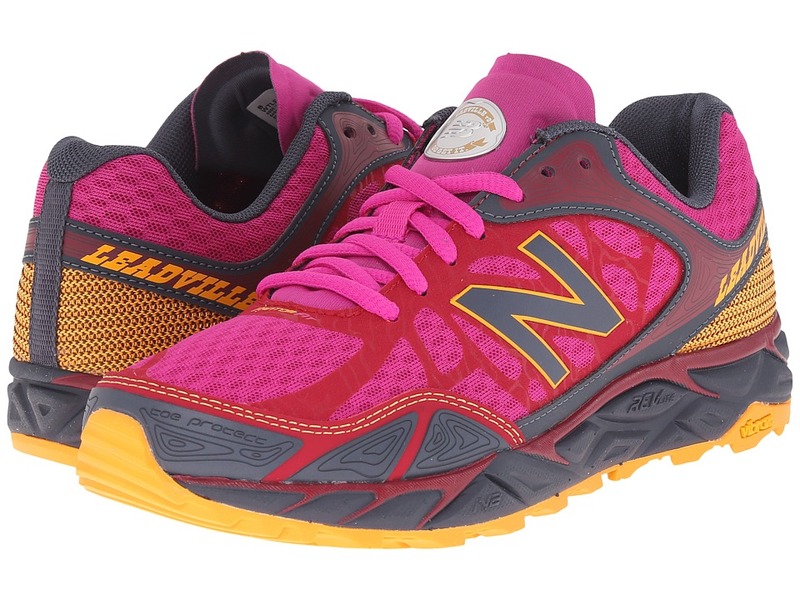 Savor your walking routine with the light and comfy WW496v3 shoes from New Balance. Mesh uppers with synthetic overlays for reinforcement. Lace-up closure with inset eyes. Padded tongue and collar. Woven textile lining. 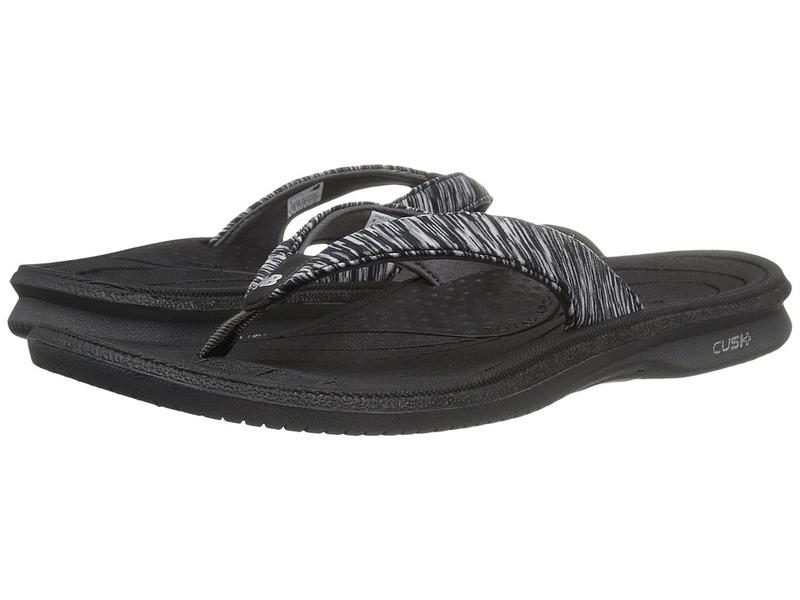 Removable Ultra Soft cushioned footbed. CUSH+ shock-absorbing midsole. Durable rubber outsole. Imported. Measurements: Weight: 9 oz Product measurements were taken using size 8, width B - Medium. Please note that measurements may vary by size. Weight of footwear is based on a single item, not a pair. 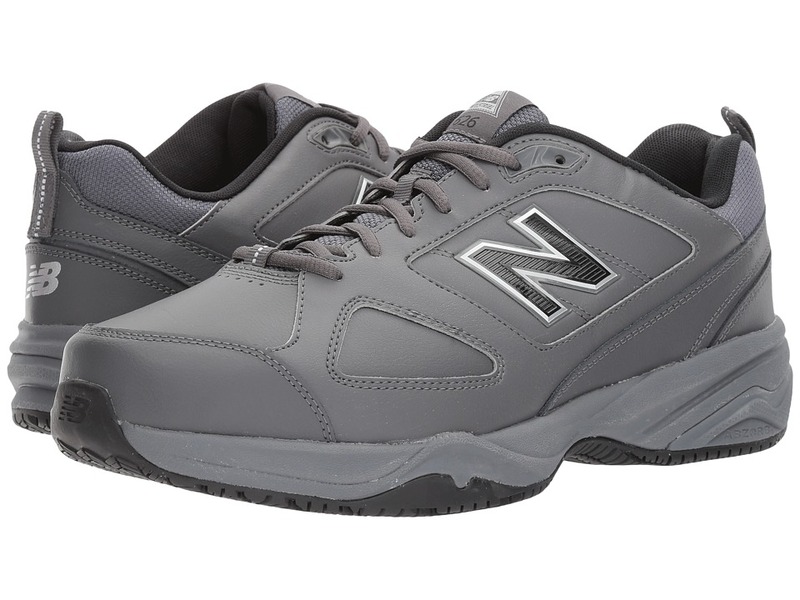 Keep feet from feeling weary, even if you are pulling a double shift, with the New Balance MID626v2 work sneaker. Durable leather uppers. Lace-up closure. Heel pull loop. Padded tongue and collar. Comfortable fabric lining. Removable foam insole. Midsole is compression molded. Non-marking, oil-resistant, slip-resistant rubber outsole. Medicare/HCPCS code = A5500 diabetic shoe. Slip-Resistant outsole is ASTM 2412-11 / 2413-11 certified. Imported. Measurements: Weight: 14 oz Product measurements were taken using size 11, width EE - Wide. Please note that measurements may vary by size. Weight of footwear is based on a single item, not a pair. 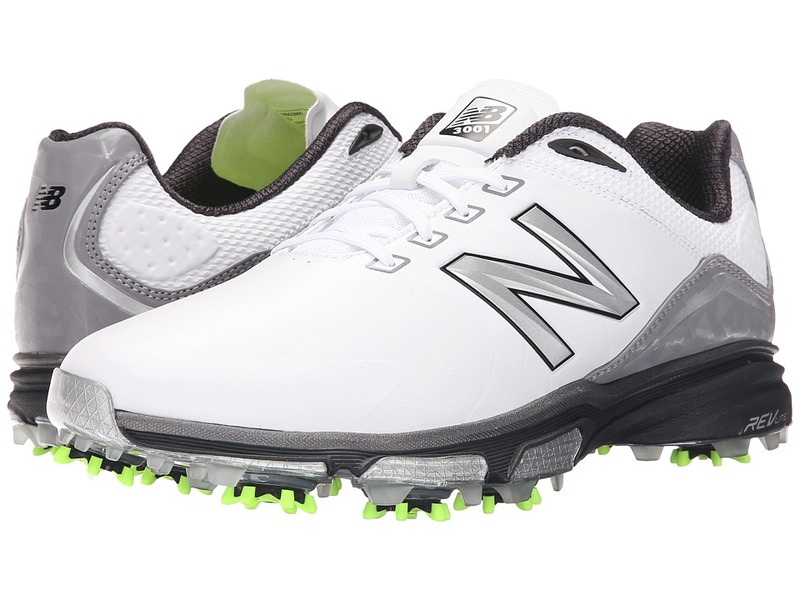 The NBG3001 by New Balance Golf is a waterproof golf shoe designed to give you the best features for ease on and off the green. 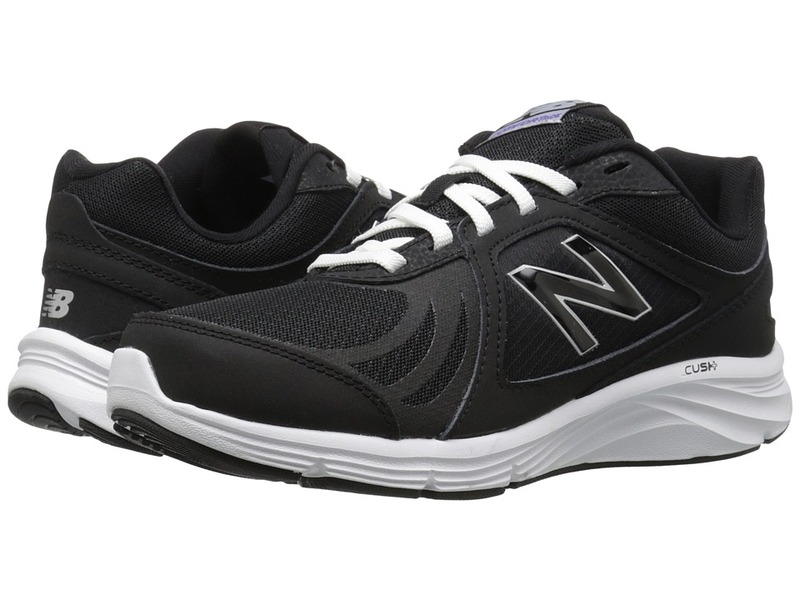 Microfiber leather upper with light Fantom Fit support. Waterproof golf shoe to help keep your feet dry. Traditional lace-up closure for a secure and tight fit. Thin and welded tongue construction. PU sockliner provides excellent comfort. REVlite midsole provides superior responsiveness. Slim-Lok technology by Champ is a thin and locking cleat system. Imported. Measurements: Weight: 14 oz Product measurements were taken using size 11, width D - Medium. Please note that measurements may vary by size. Weight of footwear is based on a single item, not a pair. 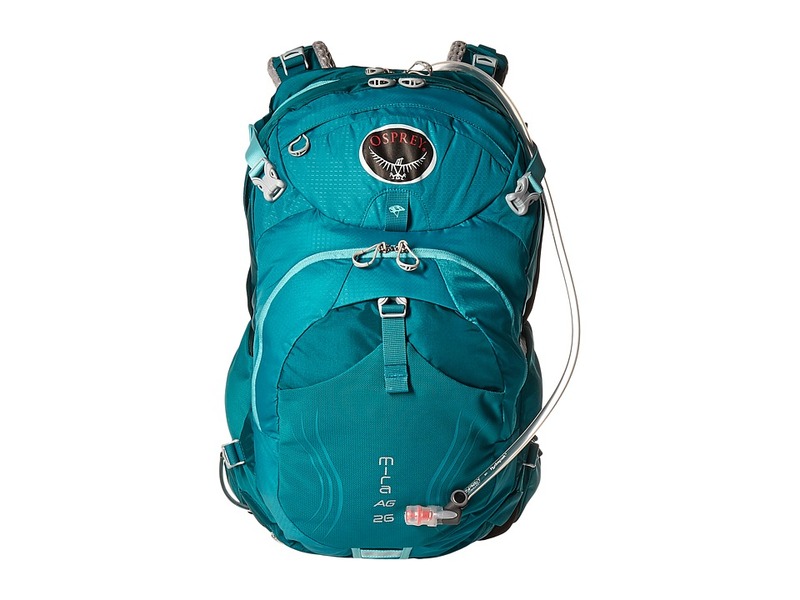 Needing a compact pack with loads of features? The Mira AG 26 from Osprey will answer all your problems. Women~s hiking and day pack. AG (Anti-Gravity) suspension features contoured, seamless mesh from the shoulder blades to the lumbar region for balance and stability. Built-in raincover for all-weather protection. Dual side compression straps keep all size loads secure and stable. Large zippered main pocket with tool organization sleeves and mesh pockets is ideal for carrying pumps, bike tools and tubes. Additional outer zip pocket holds personal items and includes a key clip. Quick-access top zippered pocket is lined with a soft, easy-to-clean heat-embossed fabric. Built-in helmet attachment loop for conveniently carrying bike or climbing helmets. Stretch-woven front pocket with integrated blinker light patch provides quick external storage and visibility. Stretch-mesh pockets on each side of hipbelt keep small essentials within easy reach. Stow-on-the-Go quickly secures trekking poles. Hydration system has a new direct zip access hydration sleeve with 3 liter Hydraulics reservoir. 26L gear capacity. Osprey will repair for any reason, free of charge, any damage or defect in their product &amp#8722 whether it was purchased in 1974 or yesterday. If they are unable to perform a functional repair on your pack, Osprey will happily replace it. Imported. Measurements: Bottom Width: 13 in Depth: 8 in Height: 22 in Strap Length: 30 in Strap Drop: 13 1 4 in Handle Length: 8 in Handle Drop: 3 1 4 in Weight: 2 lbs 12 oz Product measurements were taken using size SM/MD. Please note that measurements may vary by size. 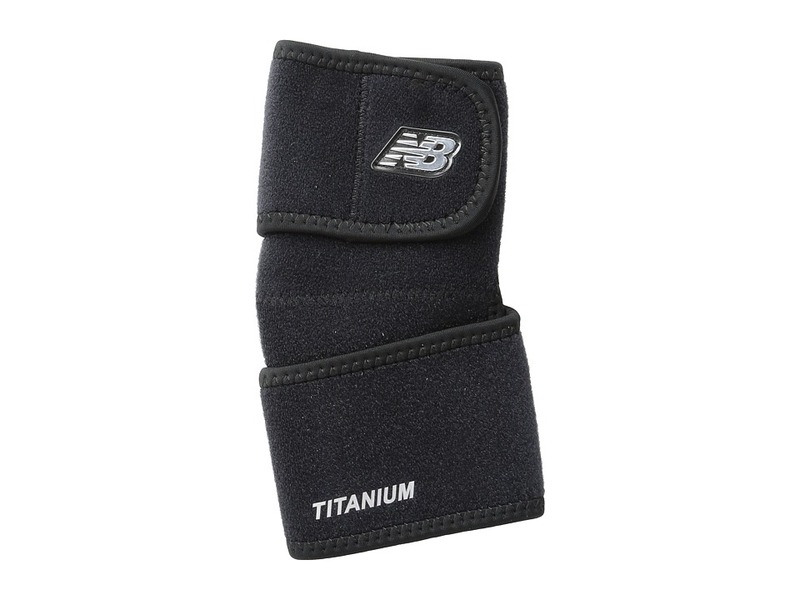 Find just the right amount of stability and support you need in this New Balance elbow brace. Applies direct compression to the tendon area to help minimize painful tennis elbow issues. Designed to enhance your ability to perform at peak level. Increases blood flow to improve recovery. Keeps area warm while reducing muscle tension. Massaging gel pad. Embedded with titanium. Adjustable hook-and-loop strap. 100 percent neoprene. Hand wash. Imported. 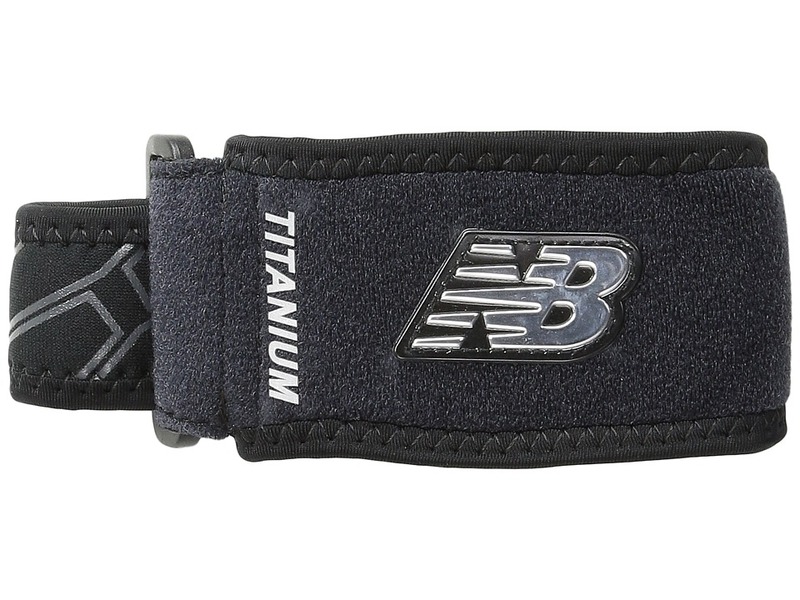 Find just the right amount of stability and support you need in this New Balance ankle brace. Applies support and compression to the ankle. Designed to enhance your ability to perform at peak level. Increases blood flow to improve recovery from fatigue and muscle strain. Keeps area warm while reducing muscle tension. Embedded with titanium. Adjustable hook-and-loop strap. Latex free. 100 percent neoprene. Hand wash. Imported. 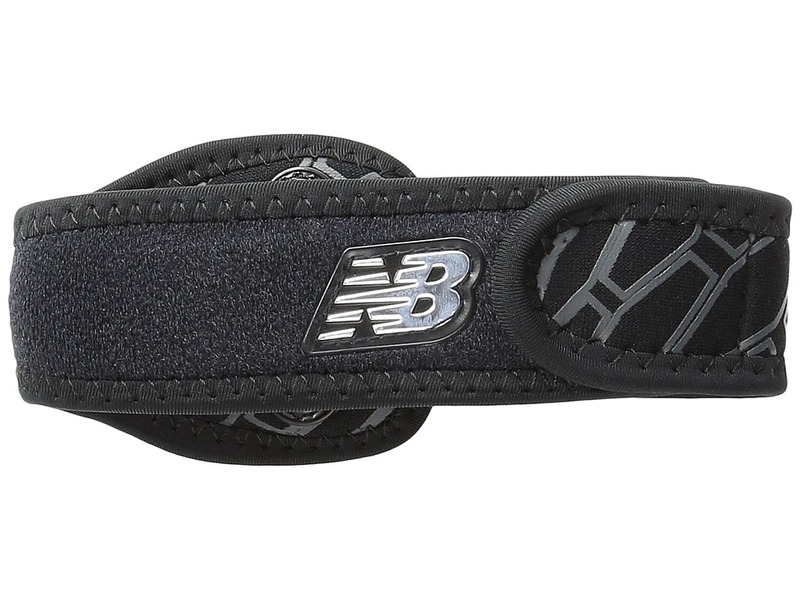 Find just the right amount of stability and support you need in this New Balance knee strap. Applies mild, constant compression on the patella tendon with a unique tubular buttress. Designed to enhance your ability to perform at peak level. Increases blood flow to improve recovery from fatigue and muscle stain. Keeps area warm while reducing muscle tension. Embedded with titanium. Adjustable hook-and-loop strap. Latex free. 100 percent neoprene. Hand wash. Imported. 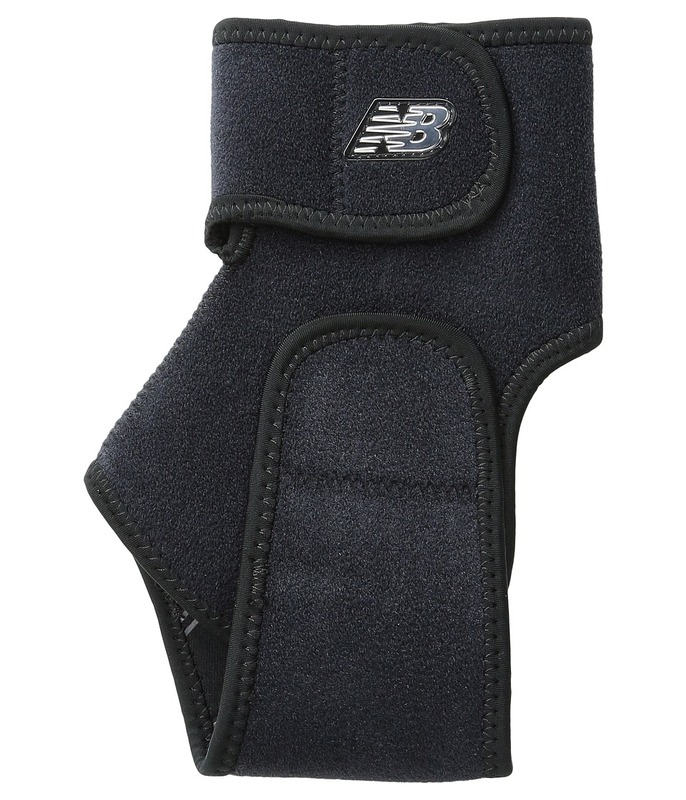 Find just the right amount of stability and support you need in this New Balance knee brace. Provides adjustable medial and lateral compression and support to the knee area. Designed to enhance your ability to perform at peak level. Increases blood flow to improve recovery from fatigue and muscle strain. Keeps area warm while reducing muscle tension. Embedded with titanium. Adjustable hook-and-loop strap. Latex free. 100 percent neoprene. Hand wash. Imported. 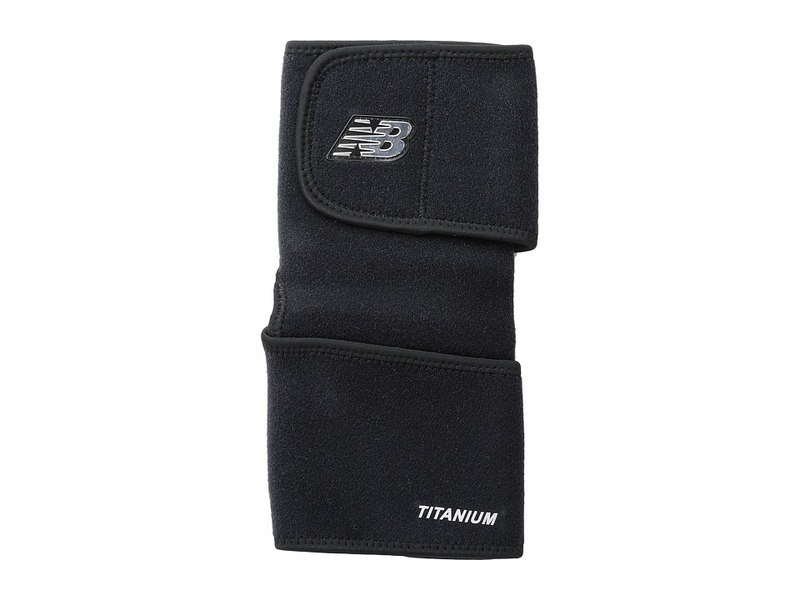 Find just the right amount of stability and support you need in this New Balance elbow support. Applies direct compression to the tendon area to help minimize painful tennis elbow issues. Designed to enhance your ability to perform at peak level. Increases blood flow to improve recovery. Keeps area warm while reducing muscle tension. Embedded with titanium. Adjustable hook-and-loop strap. 100 percent neoprene. Hand wash. Imported. 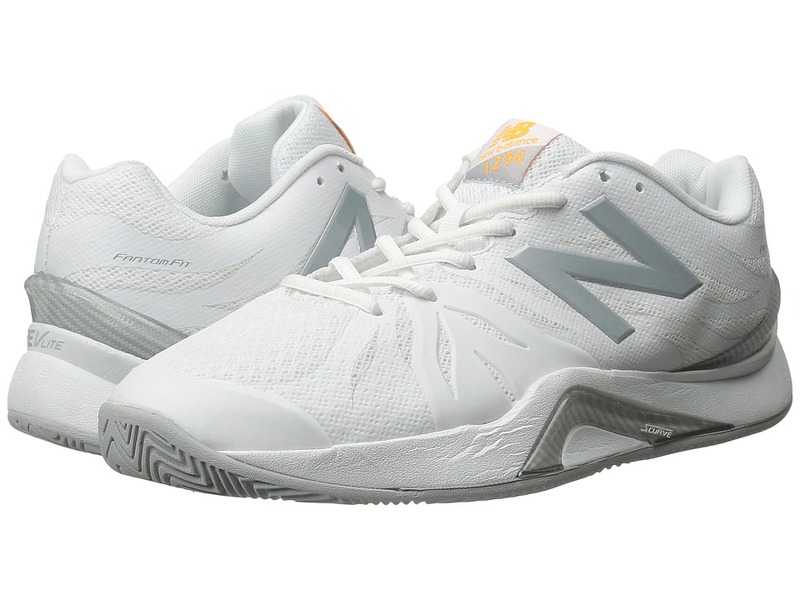 Set the court on fire with the long-lasting durability and flexibility of the MC1296v2 from New Balance! Lightweight yet durable tennis shoe. Mesh upper with synthetic overlays for excellent breathability as well as flexibility. S-Curve technology provides superior lateral support. Lightly padded collar and tongue for comfort. Traditional lace-up closure for a secure and custom fit. Features a long-wear drag tip. LIGHTNING DRY mesh lining wicks away moisture for a drier and more comfortable foot environment. Cushioned insole for comfort and protects against impact. N2&amp#174 is a low-to-the-ground cushioning technology that is responsive and durable cushioning system in a low profile execution. PROBANK stability technology helps players handle the court more efficiently by securing midsole positioning. Enhanced speed and quickness from the ultralightweight REVLite midsole helps players get to every ball. NDURANCE rubber compound on the outsole for maximum durability used in high wear areas. Herringbone outsole allows increased traction for lateral motion and quick pivoting. Nonmarking rubber outsole. Imported. Measurements: Weight: 1 lb 1 oz Product measurements were taken using size 11.5, width D - Medium. Please note that measurements may vary by size. Weight of footwear is based on a single item, not a pair. 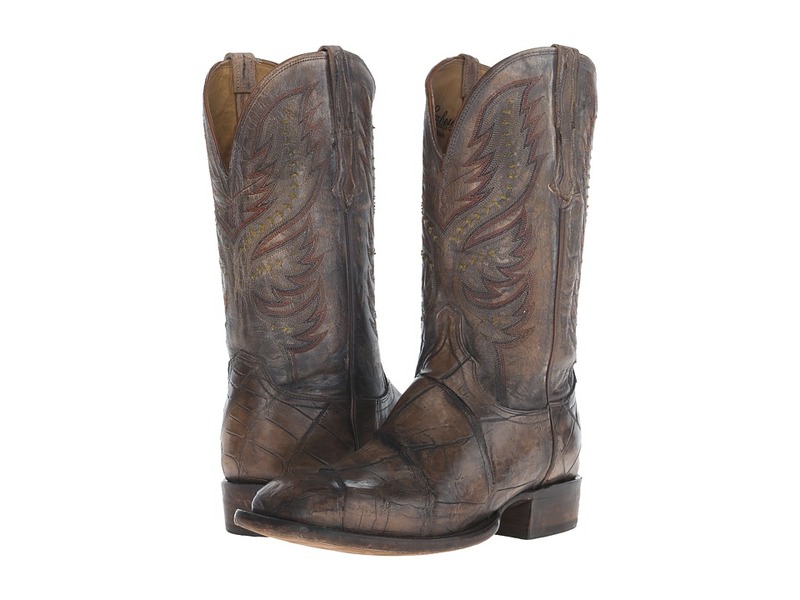 Click Seek out comfort with these cowboy boots! Genuine-leather upper. Moisture-wicking material. Forked design for balance. Tribal designs on boot shaft. Worn looking material. Leather lining and insole. Durable midsole and outsole, made from leather. Made in the U.S.A. Measurements: Heel Height: 1 1 4 in Weight: 1 lb 14 oz Circumference: 15 in Shaft: 12 1 2 in Platform Height: 1 4 in Product measurements were taken using size 11, width D - Medium. Please note that measurements may vary by size. Weight of footwear is based on a single item, not a pair. 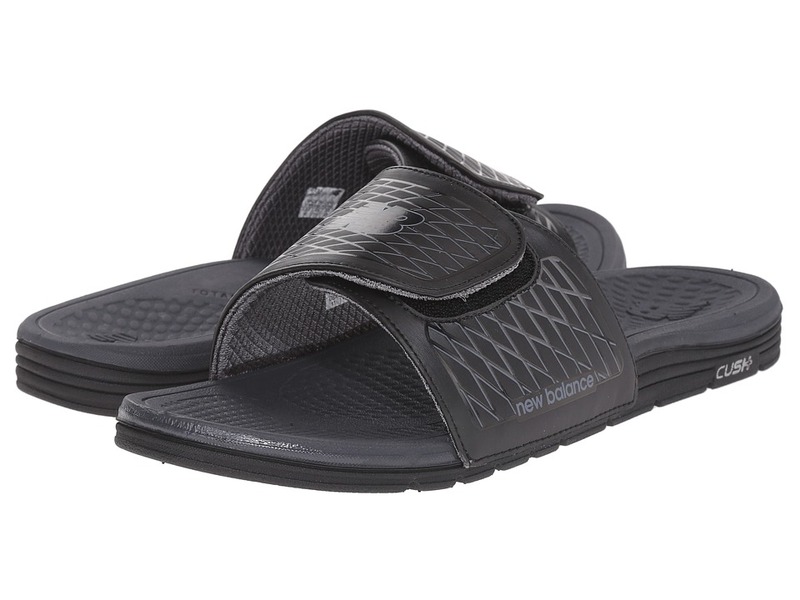 Soothe soles after a well-played game, by slipping on the New Balance PureAlign slide sandal. Synthetic upper materials. Adjustable hook-and-loop strap closure. Contoured footbed with anatomical arch support. Durable, flexible TPU outsole. Imported. Measurements: Weight: 5 oz Product measurements were taken using size 9, width B - Medium. Please note that measurements may vary by size. Weight of footwear is based on a single item, not a pair. 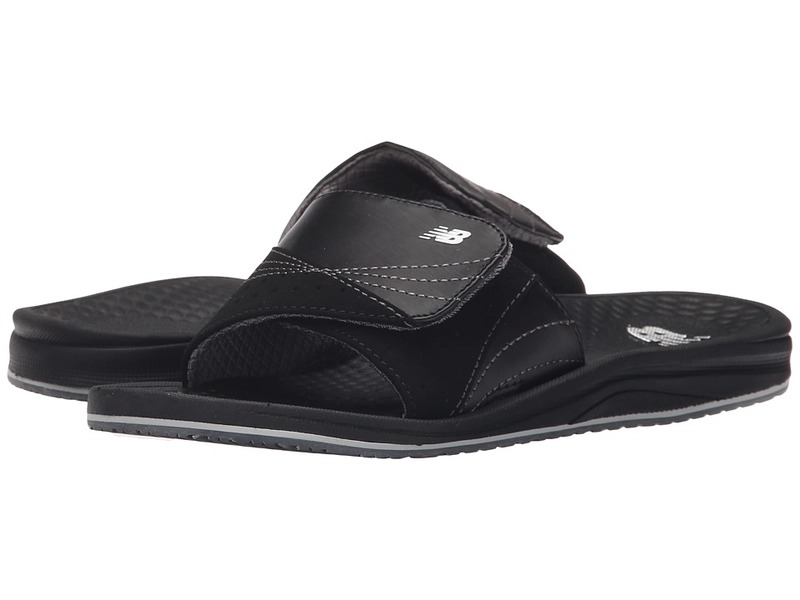 Keep feet in daylong comfort and ease in the New Balance Cush+ Heathered thong sandal. Textile and synthetic strap uppers. Webbing toe post. Cush+ footbed provides arch support and features a deep heel cup. EVA outsole. Imported. Measurements: Weight: 3 oz Product measurements were taken using size 9, width B - Medium. Please note that measurements may vary by size. Weight of footwear is based on a single item, not a pair. Take casual style to the next level with the Cush+ Slide! Synthetic uppers. Adjustable hook-and-loop closure strap. Slip-on style. Contoured footbed with anatomical arch support. Flexible and durable TPU outsole. Imported. Measurements: Weight: 4 oz Product measurements were taken using size 12, width D - Medium. Please note that measurements may vary by size. Weight of footwear is based on a single item, not a pair. Be ready for any outdoor adventure with the New Balance Appalachian Sandal. Textile and synthetic upper. Adjustable stretch upper with bungee toggle closure. Rubber toe bump for added protection. Breathable textile lining for next-to-skin comfort. Cushioned, contoured footbed with arch support. Compression EVA midsole for excellent support and shock absorption. Durable rubber outsole. Imported. Measurements: Heel Height: 1 1 4 in Weight: 13 oz Platform Height: 1 2 in Product measurements were taken using size 12, width D - Medium. Please note that measurements may vary by size. Weight of footwear is based on a single item, not a pair.